Hot! New! 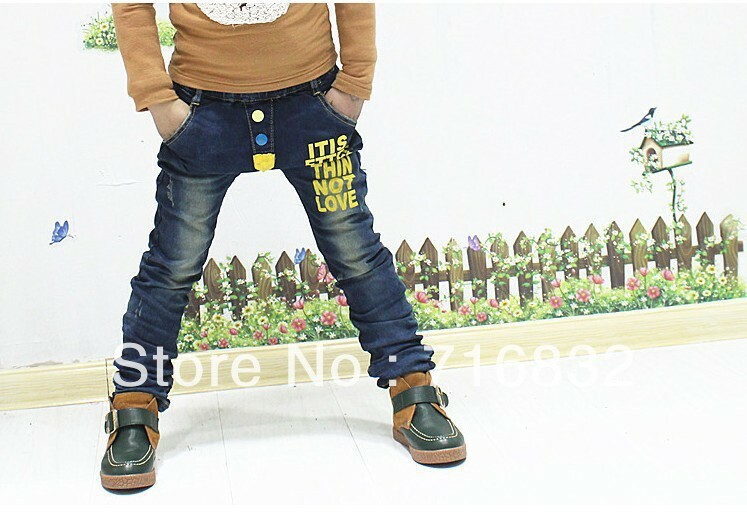 Boys/Girls Fashion Jeans, Kids Autumn Pants Children Spring Trousers Leggings 5pairs/lot Quality Guarantee!